As you can see in the first four, eyes can be made expressive by what the rest of the face is doing. I have used the same eyes for these four but the faces look different because of the mouths I gave them. In the last two, you can see that using different eyes can create the same effect. 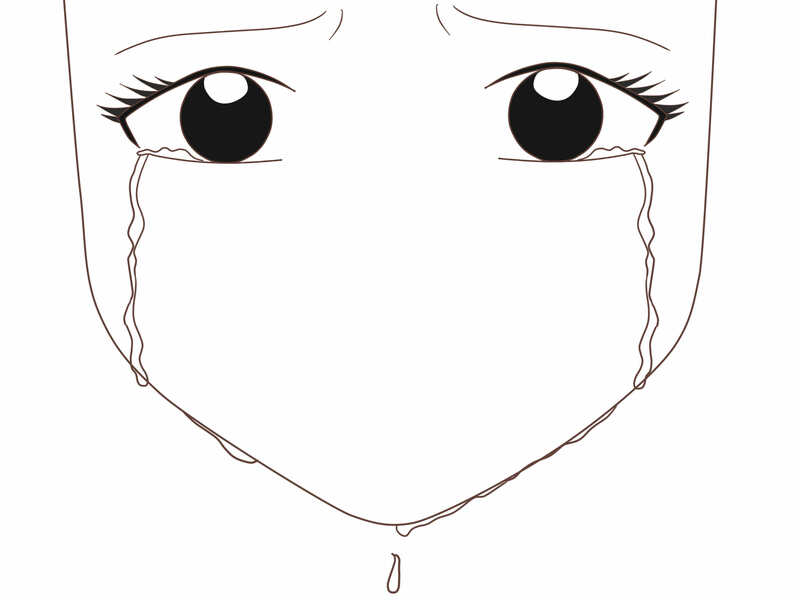 These eyes are just thick drawn arches and tend to be the easiest anime eyes to draw because they require no detail. Now we can start to build the rest of the body. Using your stick figure guide lines, start drawing out the rest of the figure paying specific attention to the purple lined areas. These areas ensure your anime person will look like a female. The wrists and ankles of anime females are much smaller than males, so they should be drawn thin (not too thin!). The neck and shoulders will be much smaller than a male and should be just slightly bigger than the rest of her head. If you build the shoulders too broad, they will look very masculine and strange. Next is the waist. 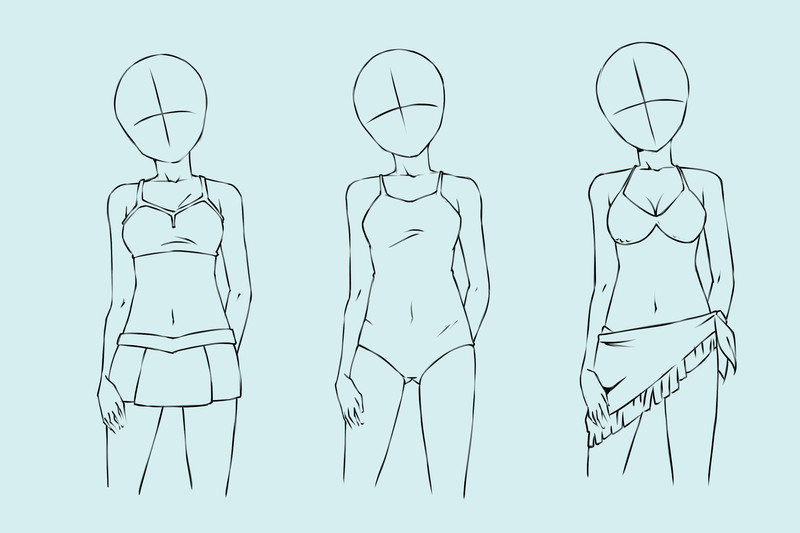 Anime females get thinner in the waist just below where the ribs would be, so make sure your lines will come together and branch out again to form the hips. The hips should be just slightly wider than your shoulders. Notice we’ve created an hourglass shape! Keep the lines curvy for females. Take your time on this step, building the anime frame for your drawing is very important so don’t rush this. Now that you’ve built your frame, we can work on the hair! The most common hair styles we see in anime have what is called “ear tails.” These are pieces of hair that fall in front of the ear beside the chin to break up and frame the face. Add in some spikey bangs first. Then, on the edges of the bangs, draw in some ear tails that come to about chin level. Draw the hair off the head on the side that curves away. Guys tend to be a lot more blocky than females, but there are some key things to keep in mind when drawing the figure. The waist will not dip in like the females and the chest is flat and blocky. The shoulders need to be visibly wider than the head, and the arm should be thicker than a females. The legs aren’t as long and the feet and ankles should be bigger and thicker than a female. Take your time here and erase as much as you need to. This is a very important step. The male is going to be more head on than the female, so after you draw in your chin, make sure your eyes are close to identical, just flip flopped. 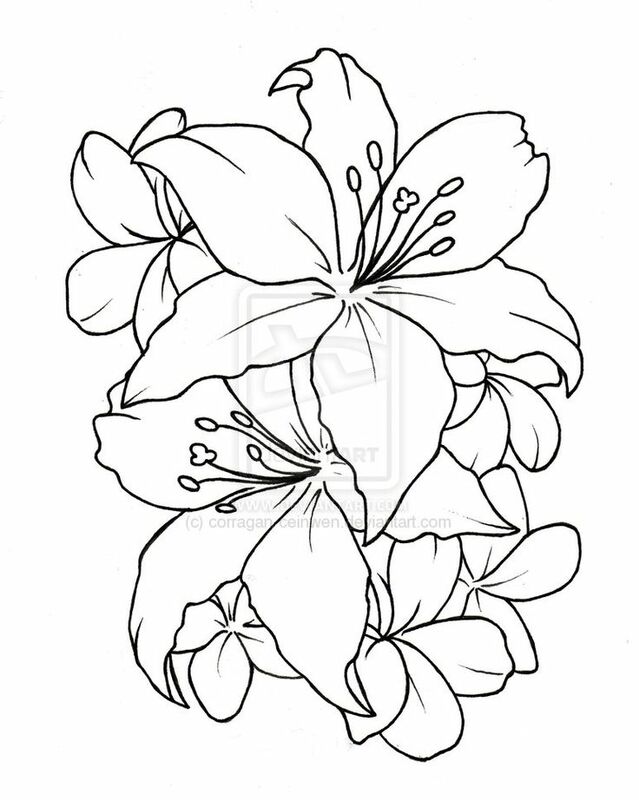 For the first step of the pants, draw out the basic outline. Make sure the pants hang off of his body a lot underneath and just slightly on top. Don’t forget his waist band! Next, draw in the details of his pants. Pockets, coin pocket, zipper flap, extra wrinkles, and dotted lines to show the seam of his pants. Now, remember what you learned with anime eyes! Build the eye shape you want by drawing thin plain lines. Remember to keep the eye that will be furthest away from you thinner than the other to create the turned head effect! First, you may need to practice some anime eyes before you begin. This is how I draw my anime eyes. 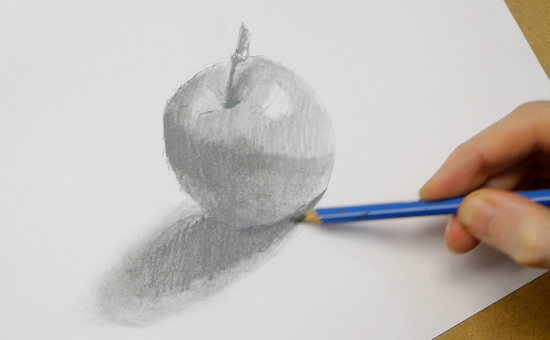 I start with the outer shape of the eye, thin and plain and only one line. Now, from here we can begin to build our face. This is how you build an anime face the proper way. The guide line circle is the bulk of the head, and then you’re going to curve the line out and create your chin. The head should always be able to connect back to the guide line circle. For facial guide lines, draw a curved line from the chin to the top of the head, and a curved line going around the head just below the middle. Now you can finish him up by adding in a large hand, a collar to his shirt, an ear, thick eyebrows and eyelines, the spikey edge to the underneath of his bangs and even a little cow lick to the top of his head! Now that we’ve done some anime face practicing, lets look at the anime body of the female first. Anime people tend to have really long legs compared to regular people, so when you are drawing your stick figure guide line, make sure your legs are long! Females also tend to have less broad shoulders than males so try to keep the shoulders closer to the size of the head circle. And we’re finished! 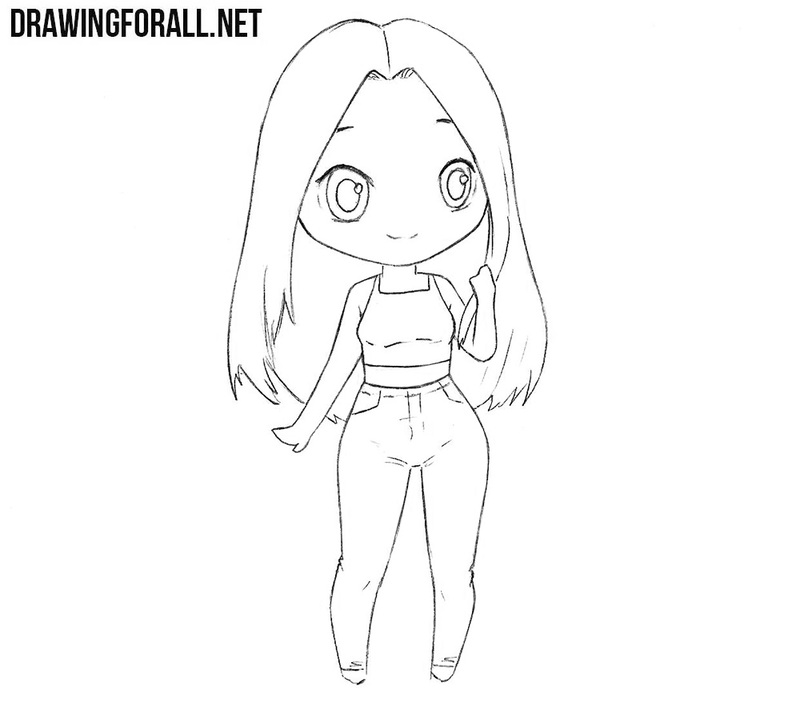 You can either take an individual from this and color them or you can take the both of them and color them together like I have done. 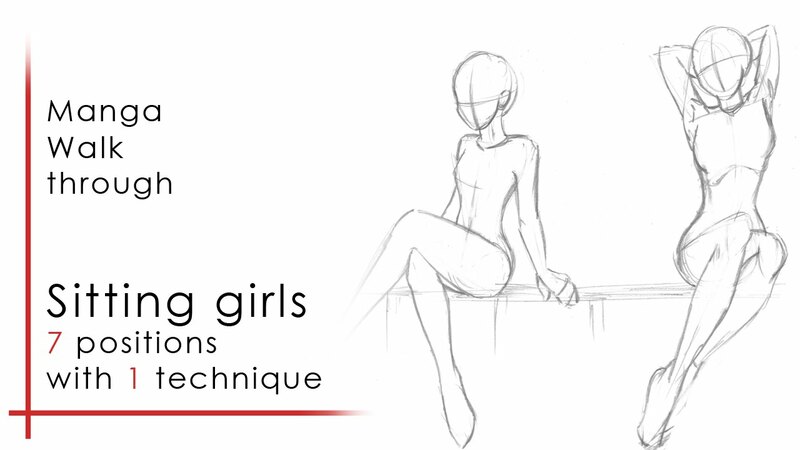 I hope you enjoyed the tutorial and happy drawing! Now for some clothes! His shirt is going to be a lot tighter than the girls shirt, so you can draw the chest part of the shirt closer to his body, but make sure it comes off the body at least a little bit to show that he’s IN the shirt instead of part of it. Make sure the sleeves come off the body too and aren’t stuck to him. Hey ya’ll! I love Dawn’s new “for kids” tutorials SO MUCH! 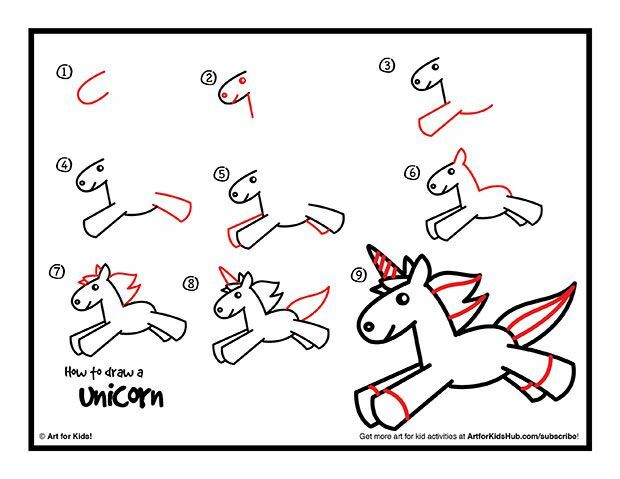 So I decided to draw up my own “for kids” anime tutorial. 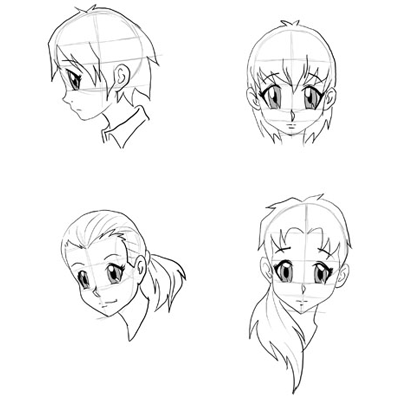 Normally my anime characters come out a lot more detailed than this, but since it is a for kids tutorial, I went ahead and left them pretty bare so no one gets overwhelmed. If anyone wants to add more detail to the basics of these guys, I encourage it! 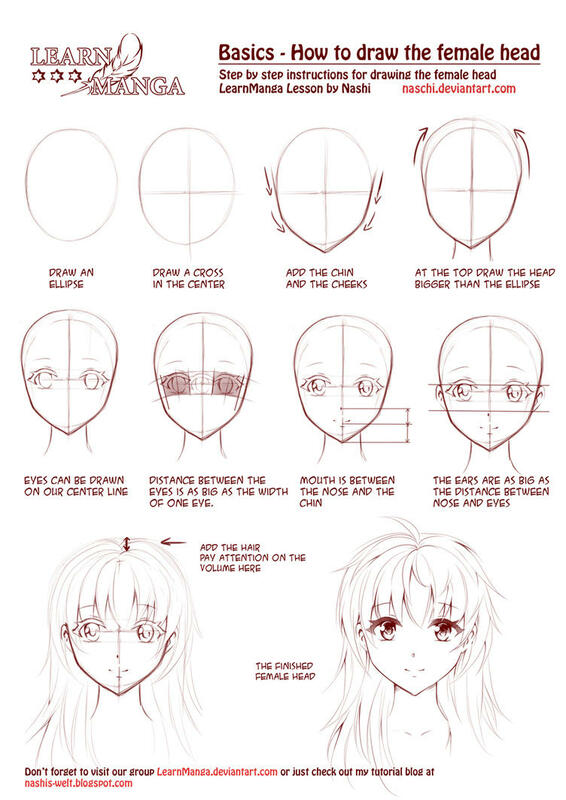 I love to see what people do with my tutorials…..
Now thicken up the top and side of the eye, leaving the bottom alone and pick what kind of iris you want your anime girl to have. I chose the basic side look with a smile. Draw in a little dash nose and a smile with a smaller smile underneath to show the lower lip. Next I thicken up my lines by adding more lines to the already created shape. Thicken up the upper part and the side, but leave the bottom pretty untouched. 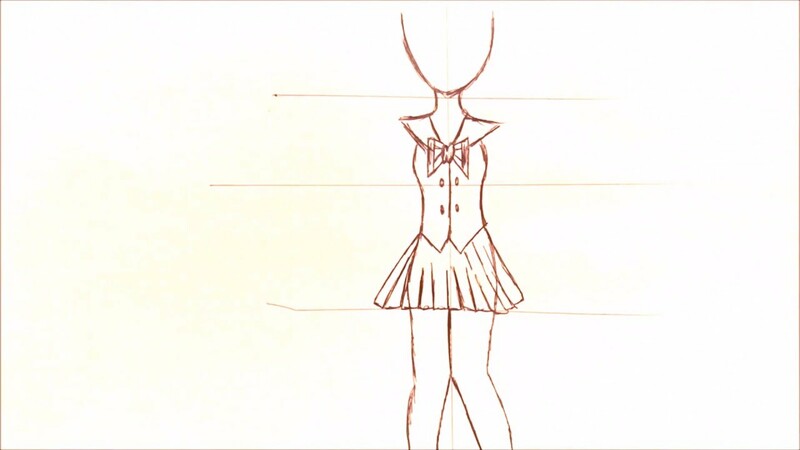 Now, for boys, they have broader shoulders than females, so make them visibly larger than the head circle when drawing out your stick skeleton. Also, the hand will be a lot bigger than the females, so you can express that now too. The legs are long, also, but not as long as the anime females legs. 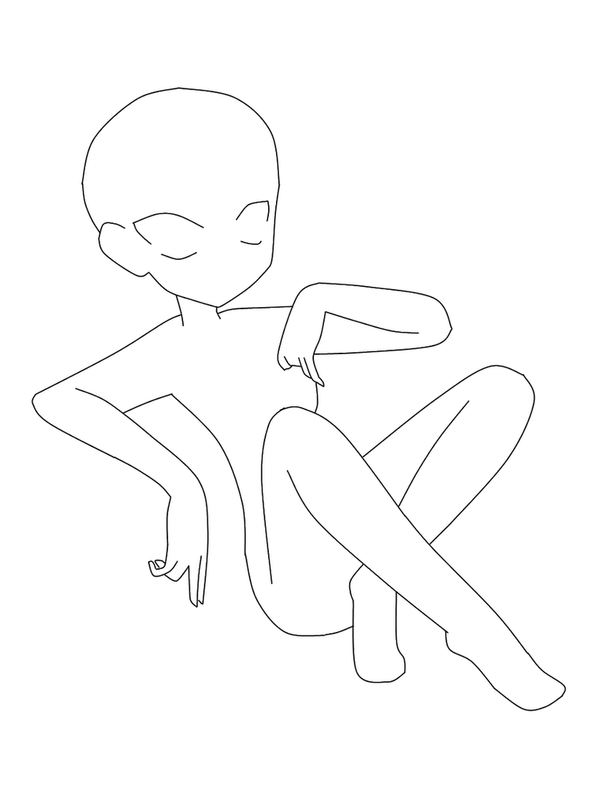 he’s going to be sitting and one leg will be hidden behind the other so just draw the beginning of the furthest leg. Once you’ve chosen what kind of eye you want to work with, you can decide if you need to determine if your head will be turned or head on. To do a turned eye (top) Do a similar, but not exact eye shape that is thinner than the already drawn out eye. By making it thinner, you create the effect that it is further away and the head is turned. Or if you wish to be head on, look at the bottom eyes. You draw two eye shapes that are identical but flipped. Make sure both eye shapes are about the same size or it might look strange. Then you can draw in your iris and you have some head on eyes! Draw in some spikey bangs (in blue) making sure to not cover up the eyes. Now when drawing the rest of the spikey hair, be sure to not lay it flat against the head or it won’t look spikey and fluffy anymore. Pick a focus point and from there, draw out large spikes that follow the direction arrows around the head. You don’t want all the hair to be going in the exact same direction so it’s best to pick the direction point as the “part” of the hair. From here, we can go a number of different directions. here are some examples of what you can do with your eye shape. Depending on how you wish to express your character, will depend on what goes in the eye shape. Eye shape 1 and 2 and 4 are fairly regular average eyes. Eyes 3 and 5 could be looking up and eye 6 could be scared or surprised. You can do a whole lot by just adding a different shaped iris to your eye shape. Now add detail to your eyes, keeping them a bit thinner than the female eyes and add in your iris for each eye. Add in another dash nose, and another smile and lower lip.